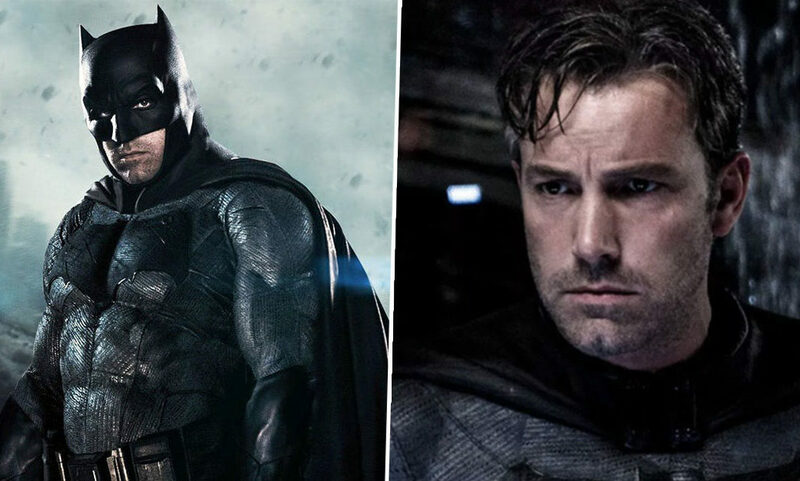 Ben Affleck is officially done playing Batman, passing the torch on to the next generation. After donning the Dark Knight’s cape in Batman v. Superman: Dawn of Justice, Suicide Squad and Justice League, Affleck is retiring from the role. Which means he won’t be playing Bruce Wayne in The Batman, director Matt Reeves’ project due for release June 25, 2021. Deadline broke the news yesterday (January 30), which Affleck then confirmed on Twitter. Reeves is best known for directing horror film Cloverfield, the remake Let Me In and the last two films of the recent Planet of the Apes trilogy, Dawn of the Planet of the Apes and War for the Planet of the Apes. He is set to write, direct and produce The Batman, which will introduce a new caped crusader to Gotham. After showing off her hanging upside down skills in the most recent episode of Brooklyn Nine-Nine, I think Stephanie Beatriz would be a good fit for the role. Last year The Hollywood Reporter announced Henry Cavill is allegedly retiring from playing Superman, so it seems DC are shaking things up. According to the report, Warner Bros. wanted Cavill to cameo as the Man of Steel in their upcoming superhero flick Shazam. However, talks soon ‘broke down’ due to ‘scheduling conflicts’. Superman is like James Bond, and after a certain run you have to look at new actors. As such, Cavill will join Ben Affleck, who isn’t expected to reprise his role for director Matt Reeves’ forthcoming Batman stand-alone film, as a hero on the way out. There’s a recognition that some parts of the previous movies didn’t work. After the initial publication of the report, a Warner Bros. spokesperson said ‘we have a great relationship and great respect for Henry Cavill that continues to remain unchanged’. 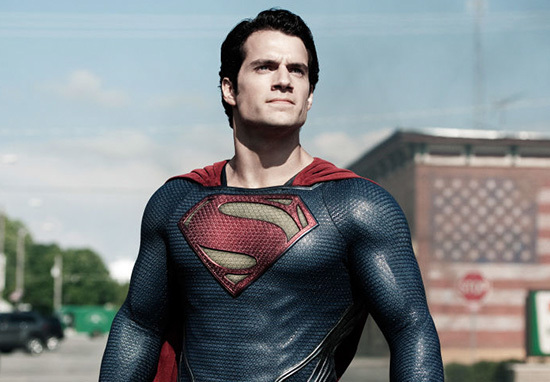 They also added that ‘no current decisions’ regarding any upcoming Superman films had been made. Cavill may have another job lined up soon as he is reportedly wanted as the next James Bond. His roles as August Walker in last year’s Mission: Impossible – Fallout and Solo in The Man From U.N.C.L.E. may have proved to be ideal training, introducing the 35-year-old to espionage movies. The producers of this long running franchise don’t care at all about the cloud swirling around the head of this foreign born former superhero. They want to cast him as their next replacement. Current 007, Daniel Craig, is set to return to the role for one last time in the upcoming Bond 25. The as of yet untitled instalment will be Craig’s fifth Bond film following Casino Royale, Quantum Of Solace, Skyfall, and Spectre. It will be interesting to see who takes over from Craig, and personally I think Cavill would be a good fit for the role.